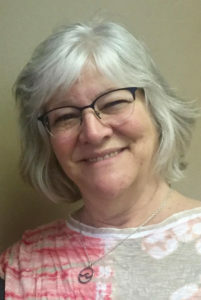 Mennonite Central Committee is pleased to announce the appointment of Marlene Bogard to the position of Pacific Northwest Recruitment Coordinator in the West Coast region. In her new role, Marlene will be connecting with Young Adults to explore service opportunities as well as organizations and churches interested in hosting international young adults as part of the International Volunteer Exchange Program (IVEP). Marlene Bogard has spent most of her adult life in various forms of ministry. Most recently as executive director of Mennonite Women USA. She enjoys networking with people of all ages. Marlene resides in Salem Oregon with her husband Mike. They have two adult sons and one grandson.